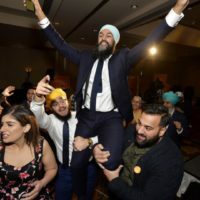 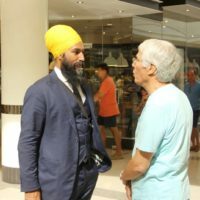 Feb 26 2019 — Burnaby Now — Just hours after playing dance-floor hype man at his victory party, Jagmeet Singh was back at work. 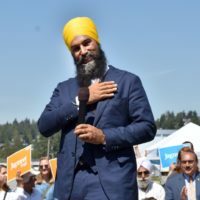 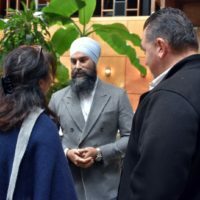 The NDP Leader and incoming MP for Burnaby South was making the media rounds by phone Tuesday morning, presenting his plan to rally the country behind him before the fall general election. 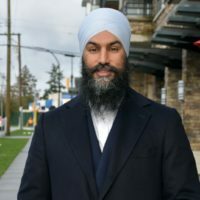 Feb 24 2019 — Burnaby Now — You can “save the NDP” by voting Conservative. 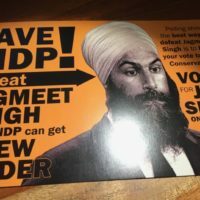 That’s the paradoxical message being delivered to Burnaby South voters ahead of Monday’s byelection. 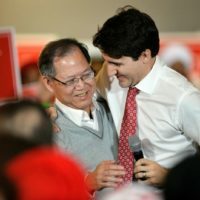 Jan 17 2019 — Burnaby Now — A source in the Burnaby South association – who didn’t want their name used – told me this morning that local Liberals warned national Liberal officials about potential trouble with Wang, currently embroiled in a controversy over a social media post that dragged race into the byelection. 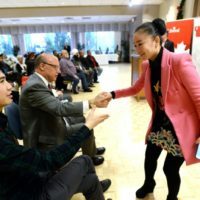 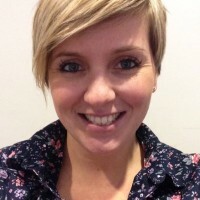 Jan 17 2019 — Burnaby Now — The Conservative Party of Canada rejected Karen Wang as a potential candidate before her short-lived Liberal Party candidacy in the Burnaby South byelection, according to MP Michelle Rempel. 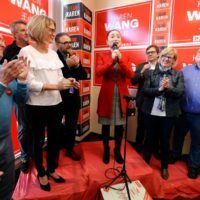 Rempel said Wang approached her party, wanting to run in the 2019 federal election. 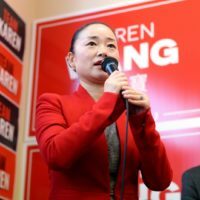 Jan 8 2019 — Burnaby Now — Liberal candidate Karen Wang is confident her deep local connections will help her defeat federal NDP leader Jagmeet Singh in the upcoming Burnaby South byelection. 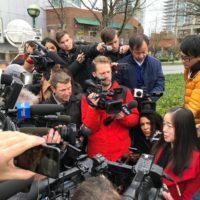 The businessowner says running four daycares (three in Burnaby, one in New Westminster) has given her a unique insight into the community she has called home for 20 years. 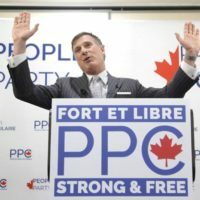 Bernier’s new party would strengthen Trudeau’s hold on B.C.